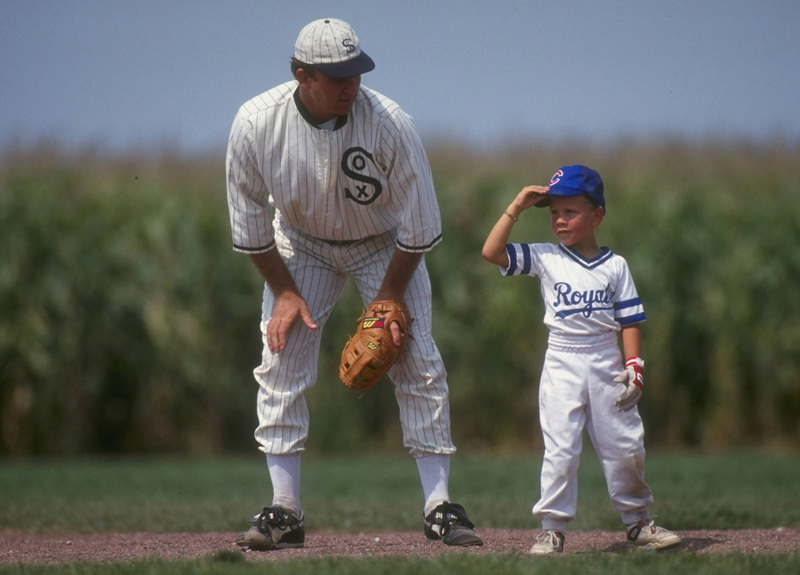 DYERSVILLE, Iowa - The sprawling eastern Iowa cornfields made famous by the movie "Field of Dreams" are being sold to a company that will preserve the site's baseball legacy, the owners announced Sunday. The land has been in Don Lansing's family since 1906. The couple put the property up for sale at $5.4 million in May 2010. The parcel includes the two-bedroom house, baseball diamond, six other buildings and 193 acres  mostly cornfields  from the movie. "We understand the impact that demographics, market trends and the economy will have on baseball and those who love the game in the next decade," Denise Stillman said. "... We are thrilled to continue the `Field of Dreams' legacy."